Taking a chance on a puppy turns out to be a wonderful and action packed experience for the whole family. Follow the adventures of this Golden Doodle as his comical antics bring laughter to young readers. Kim Benton has been writing stories since she was a young girl. Growing up in a small Eastern Ontario village, she always had a dog, a horse, and one time even a calf as a pet! 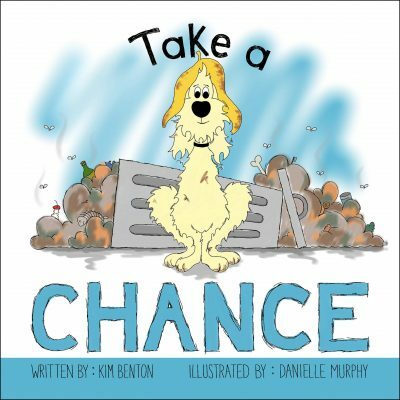 This book is written about her family dog and his true to life escapades. She currently resides in the Thousand Islands Region of Eastern Ontario and has worked in Community Corrections for thirty years. She has three adult children and one grandchild.